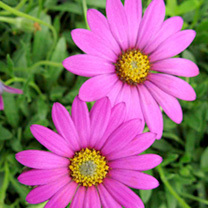 Fully hardy, drought-tolerant plants producing weed-suppressing mats of foliage topped with a profusion of daisy-like blooms. 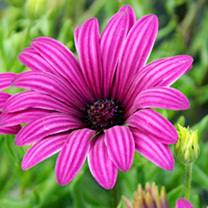 Create harmonious colour combinations by mixing plants of similar shades.Flowers June-September. Height 30cm (12"). Supplied in 9cm pots. Front of border variety. Tresco Purple - Deep purple. 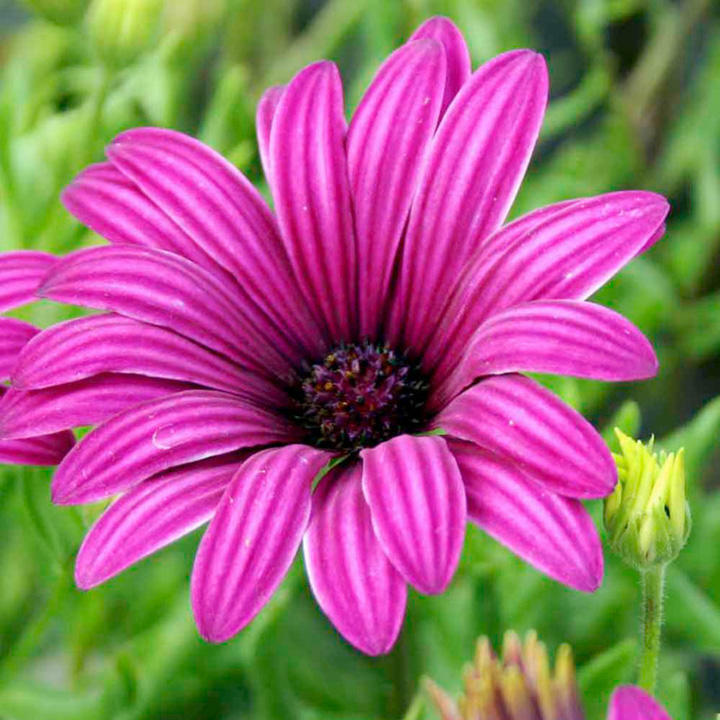 Supplied as large, well established potted plants that can be planted straight into their final positions in borders or patio containers. Ideal for beds and borders, patio pots and containers. Prefers full sun. Unlike annuals, perennials and shrubs will put on a show not just for one season but for many years to come.